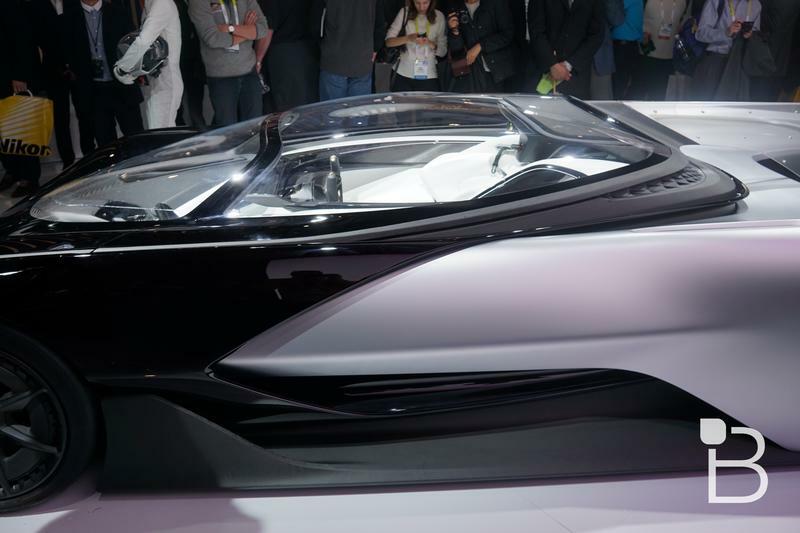 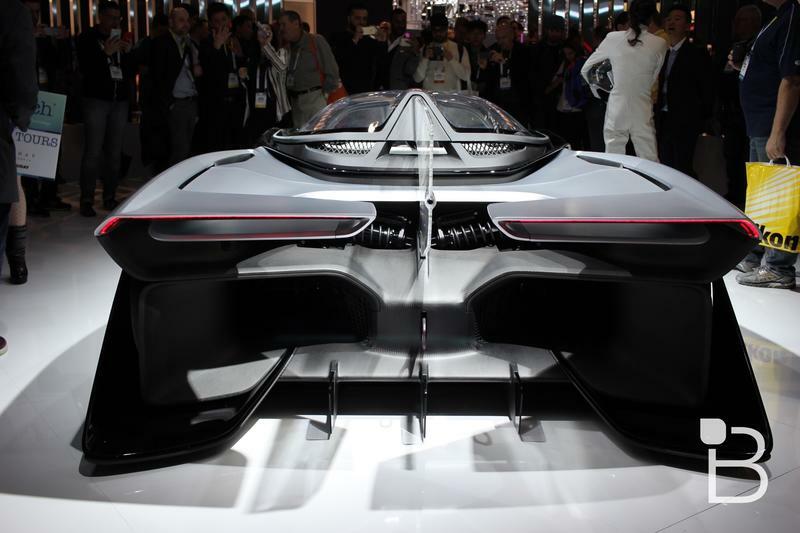 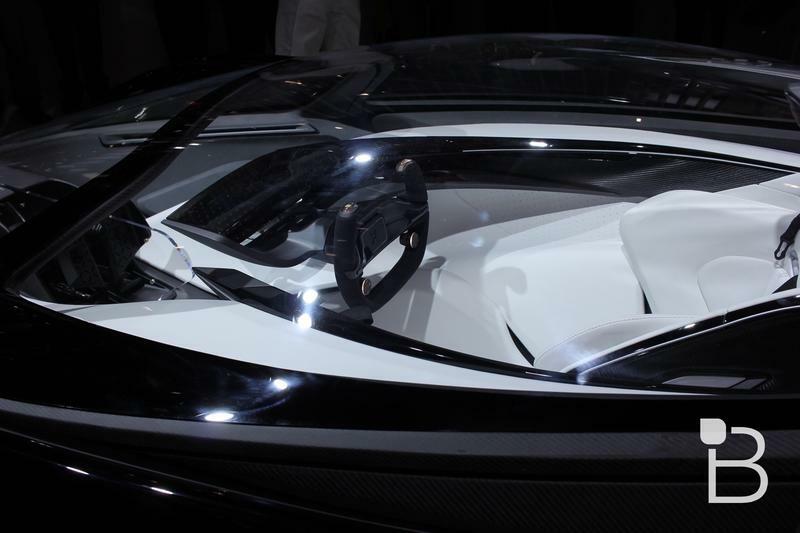 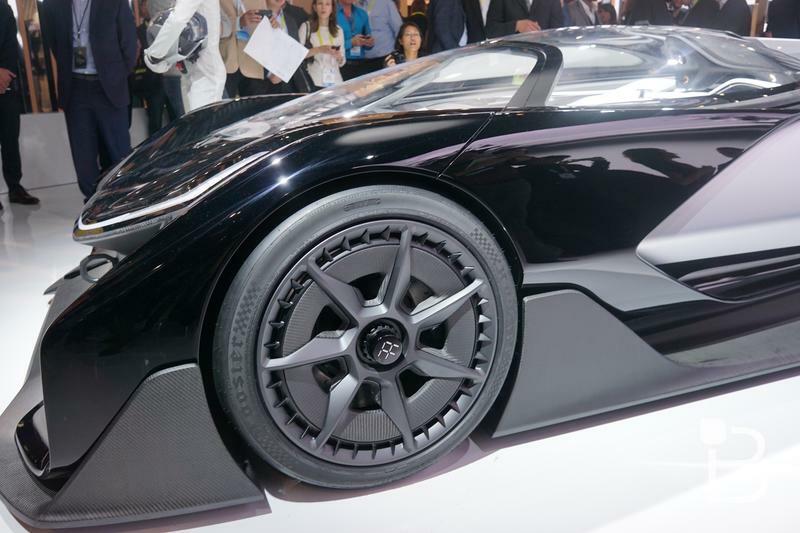 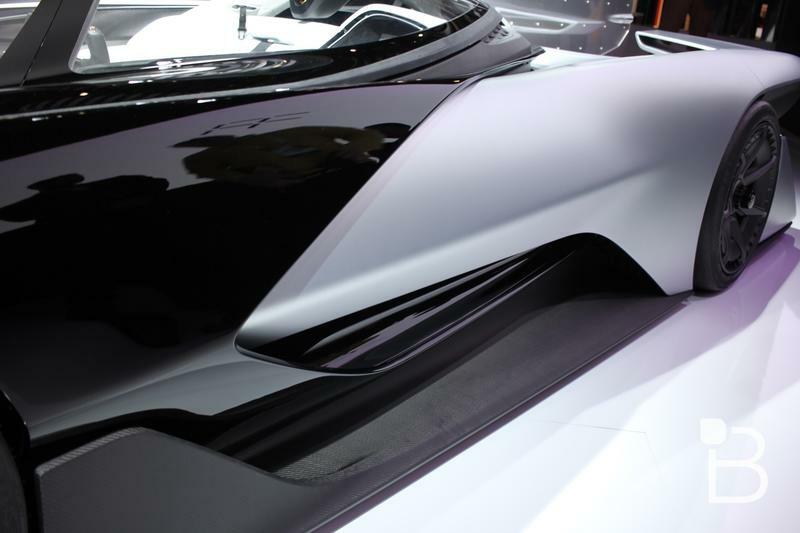 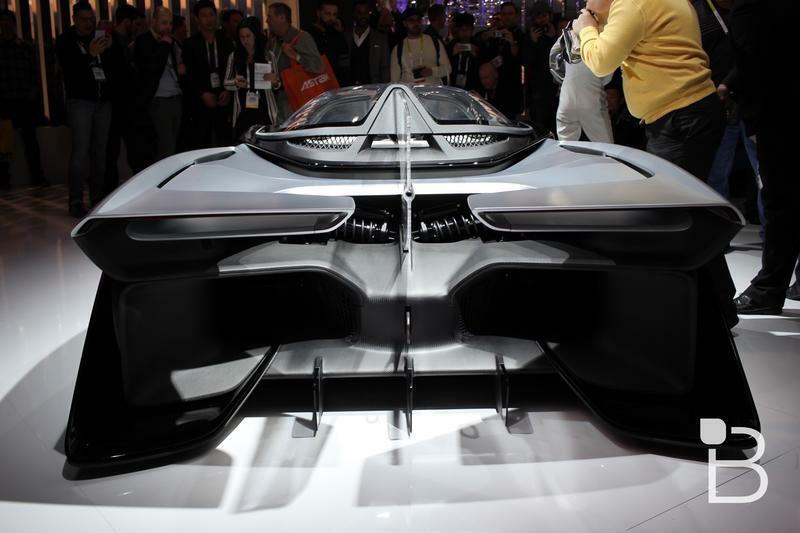 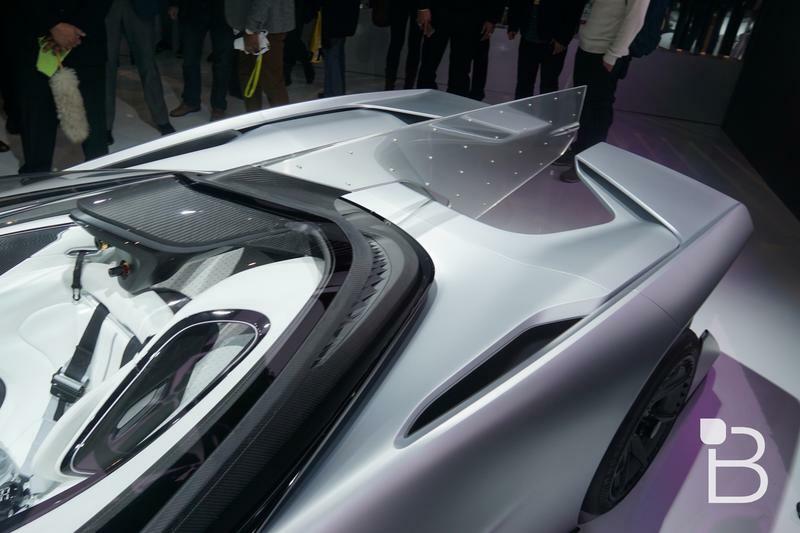 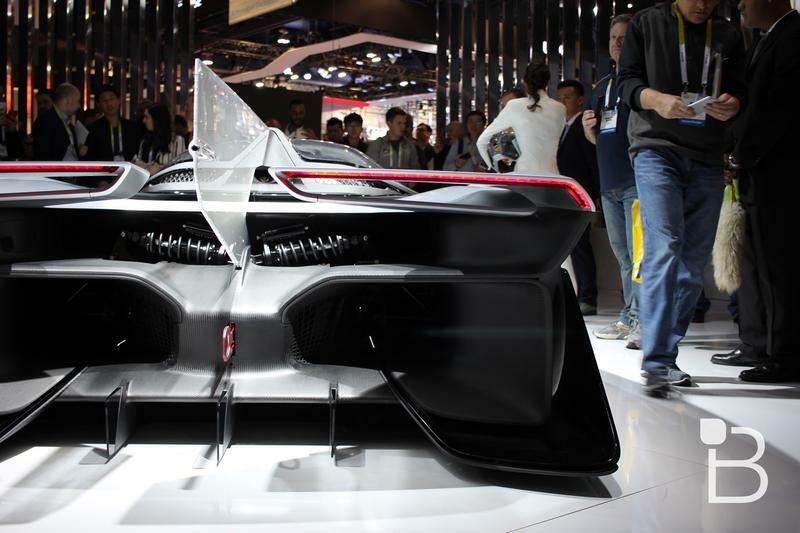 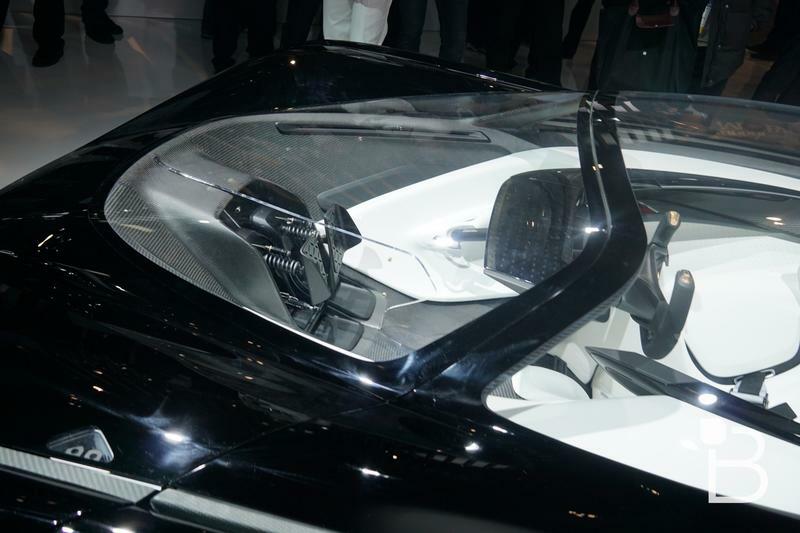 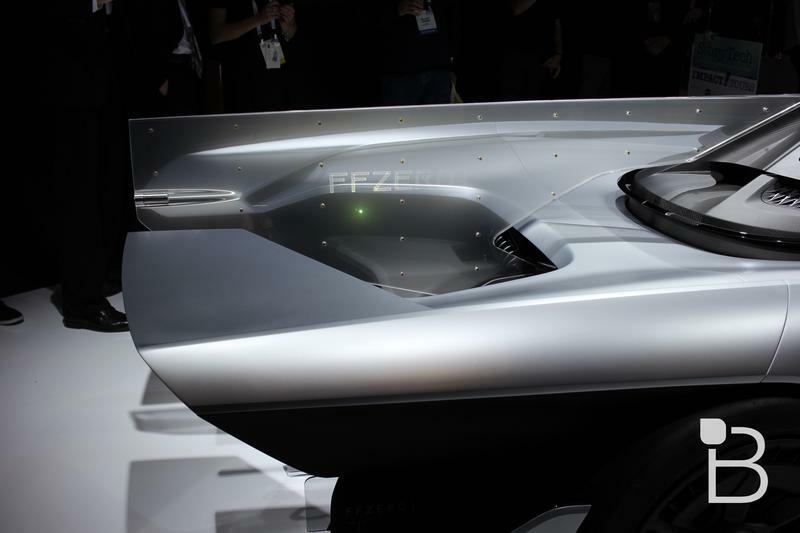 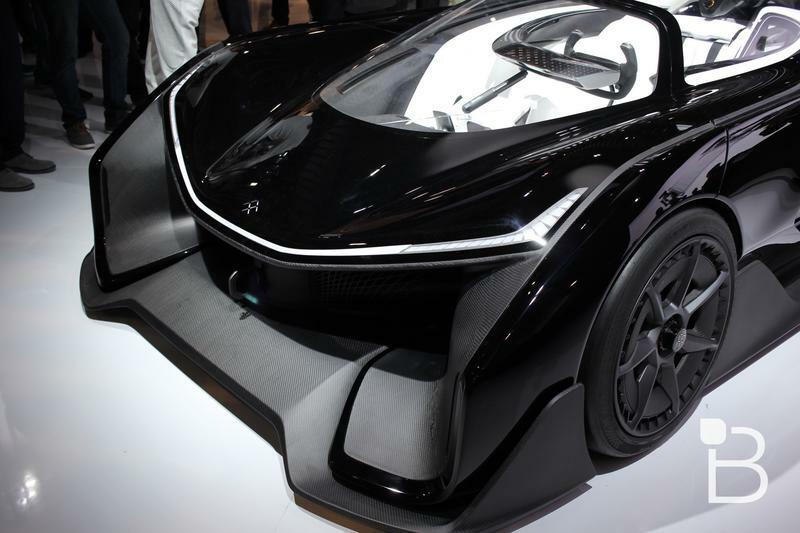 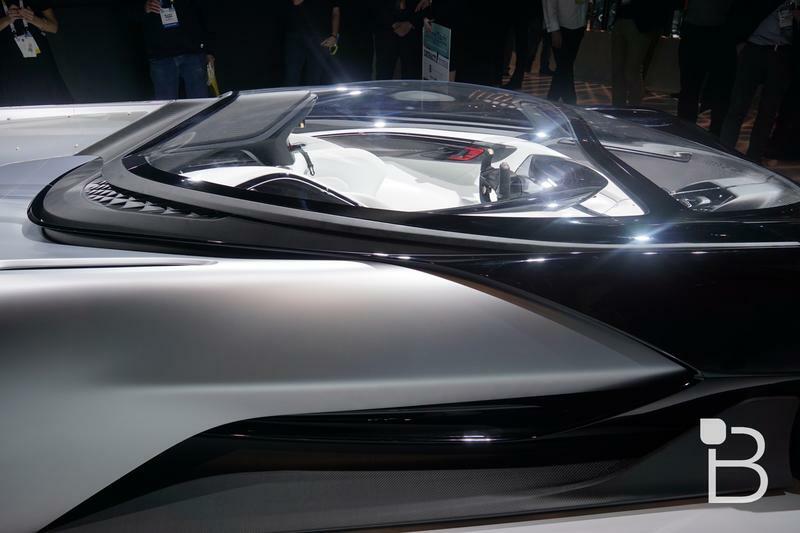 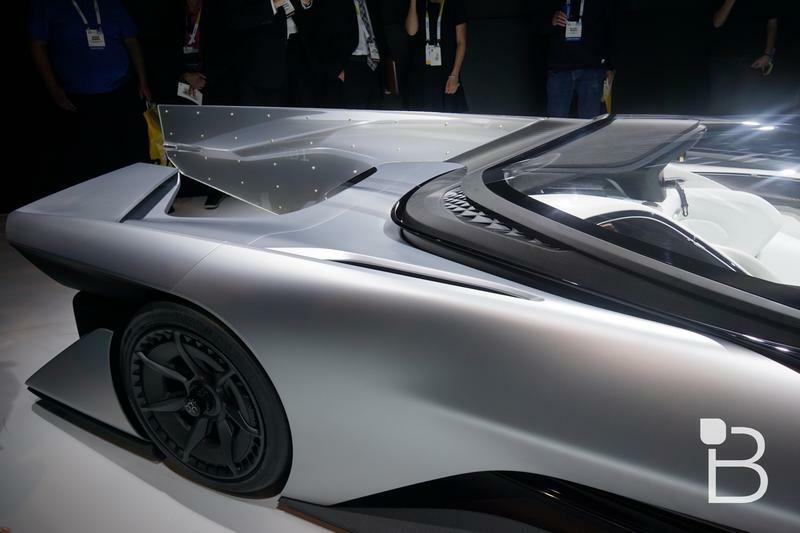 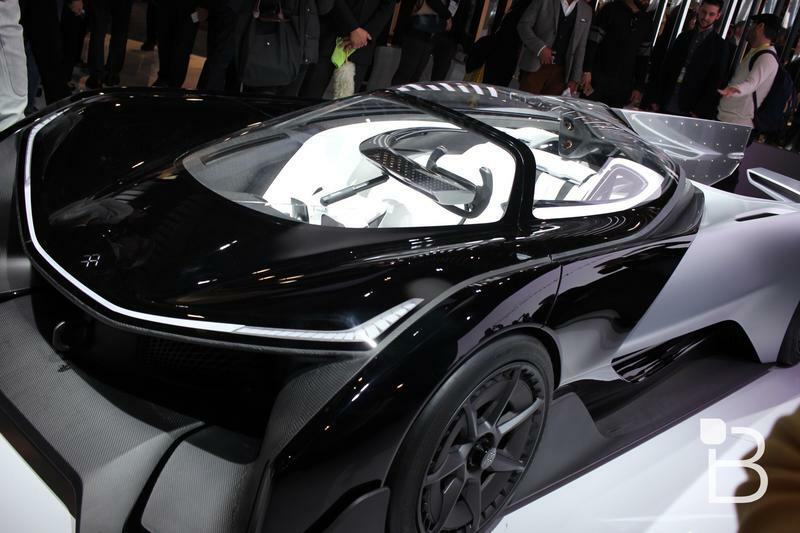 Faraday Future recently unveiled its FFZERO1 concept, which we’ve already argued is enough reason to make Tesla worried. 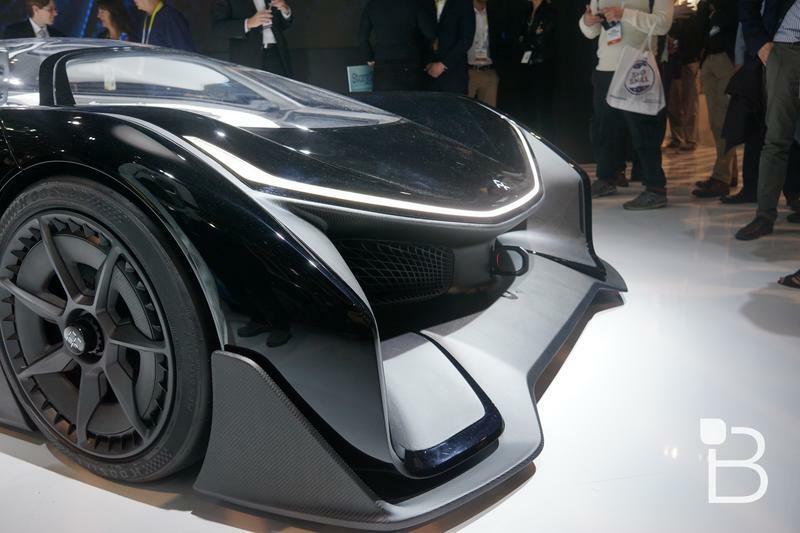 So, we figured we’d stop by the company’s area at CES 2016 and take a closer look. 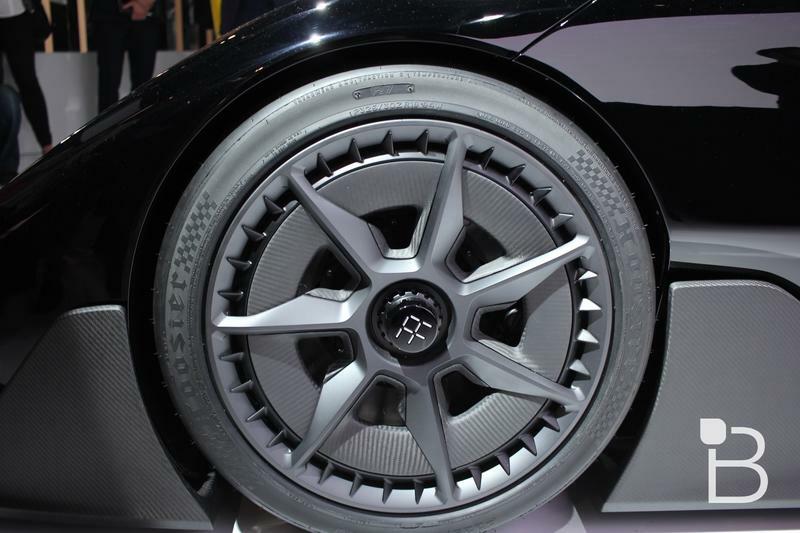 Hope you have a handkerchief nearby, because you’re about to drool. 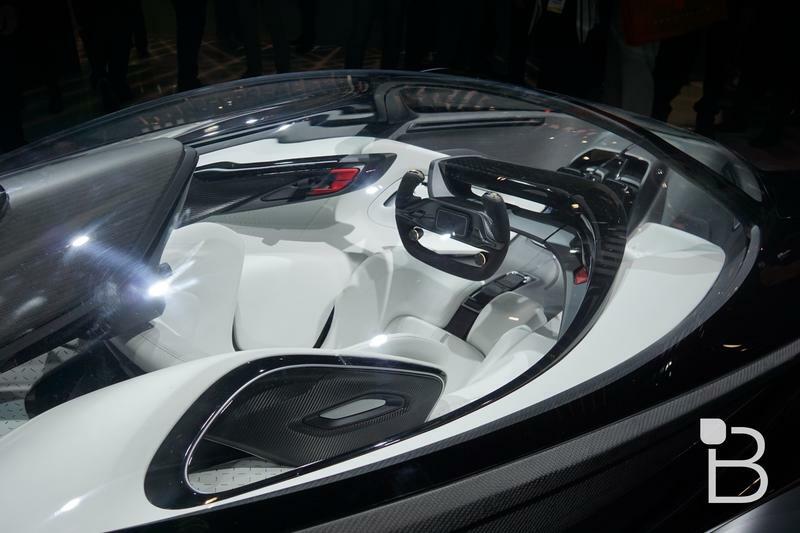 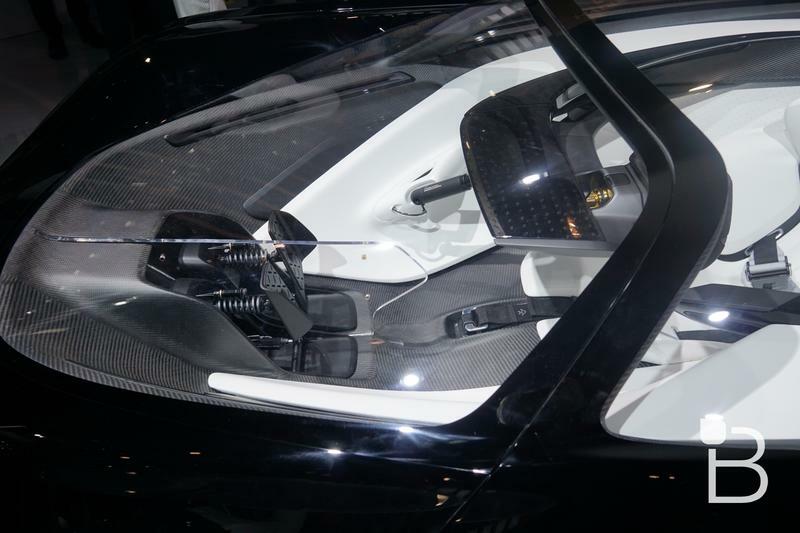 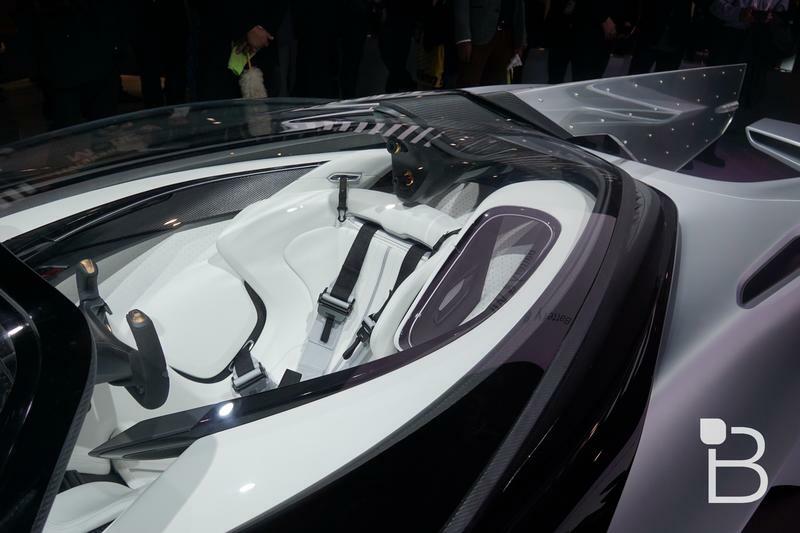 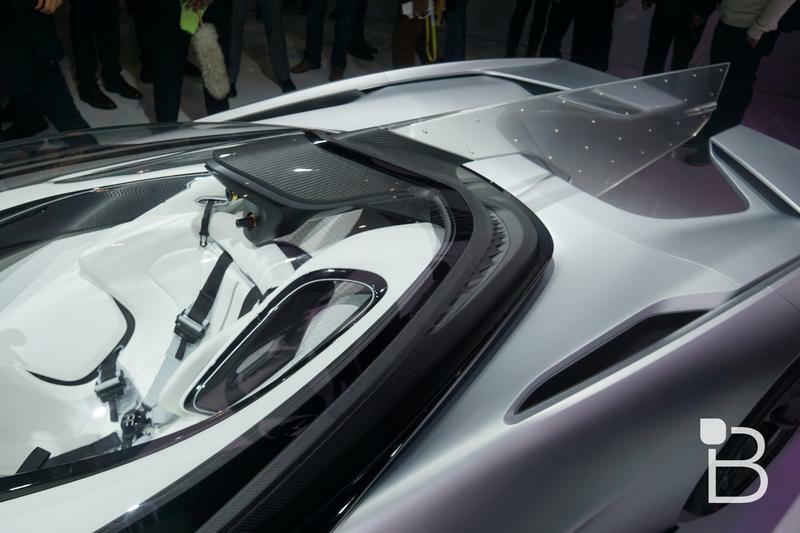 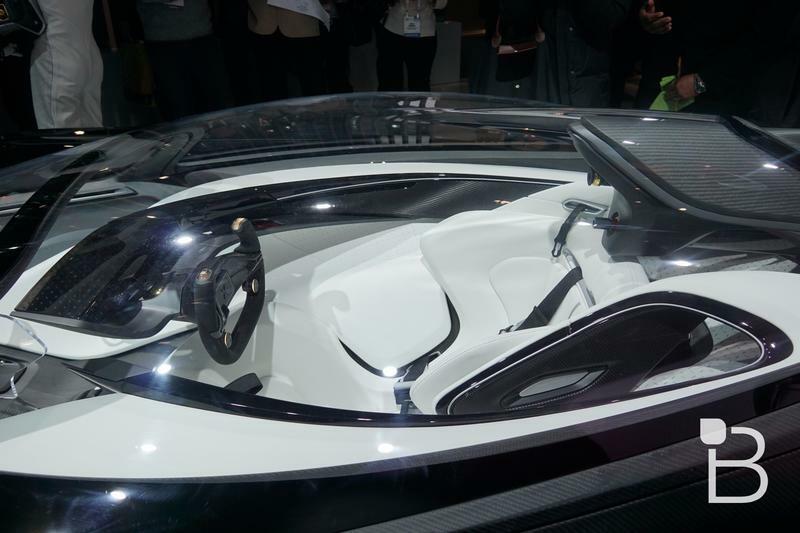 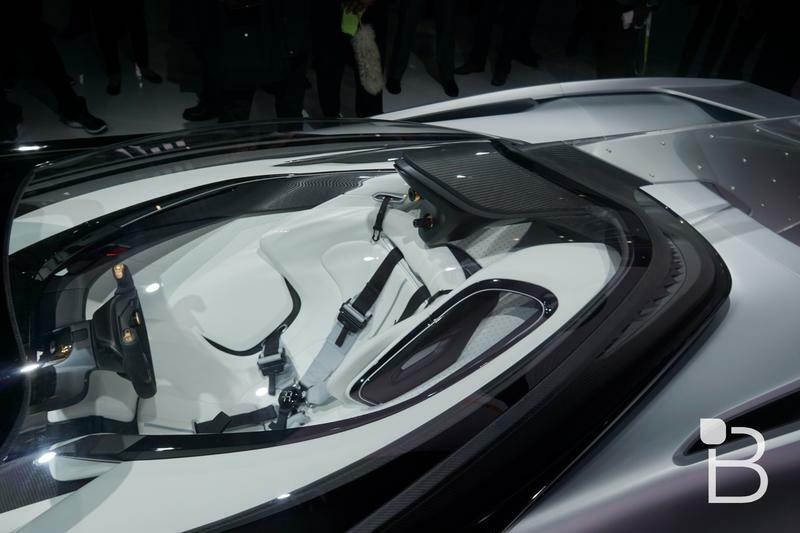 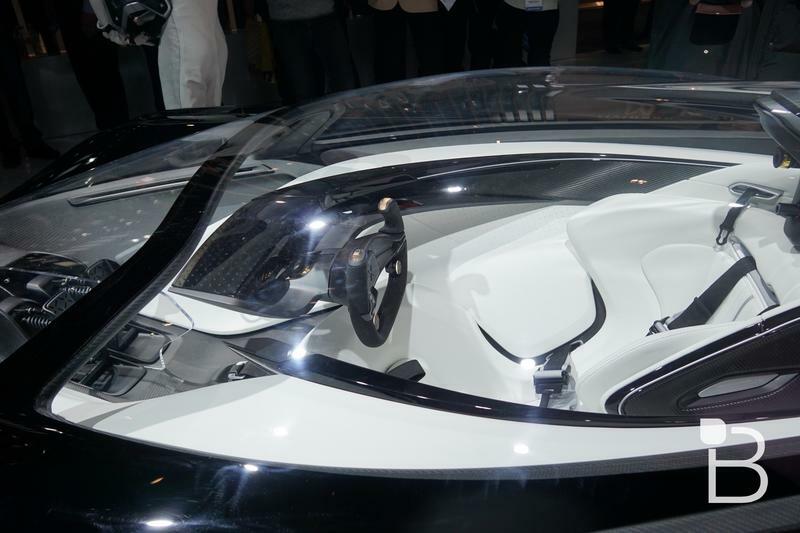 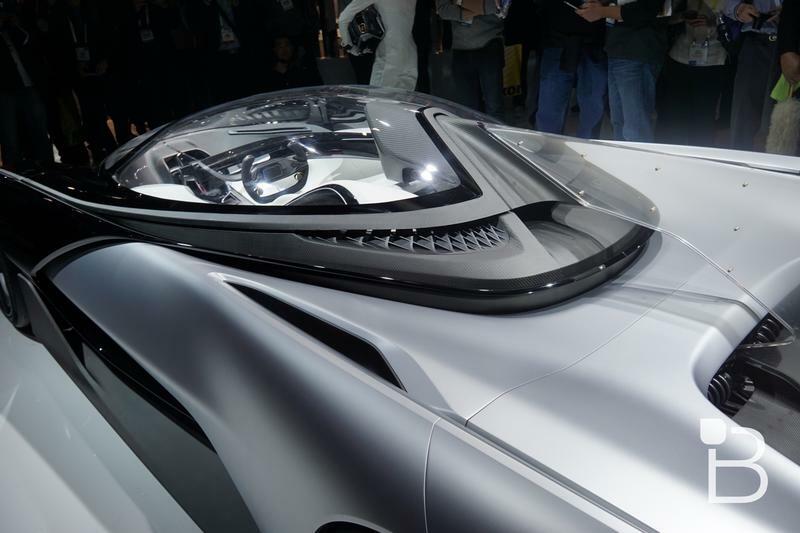 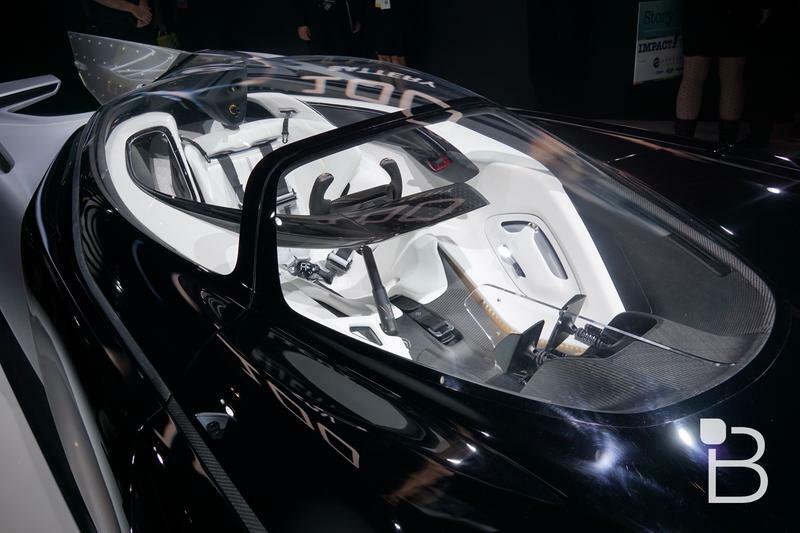 The car features such dream options as VR-mapping, zero gravity seating and even a system whereby the driver can get oxygen and water through special tanks. 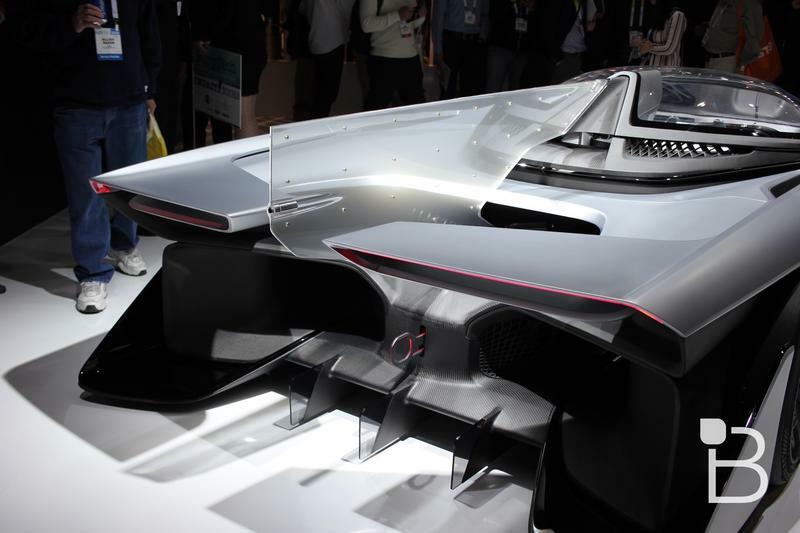 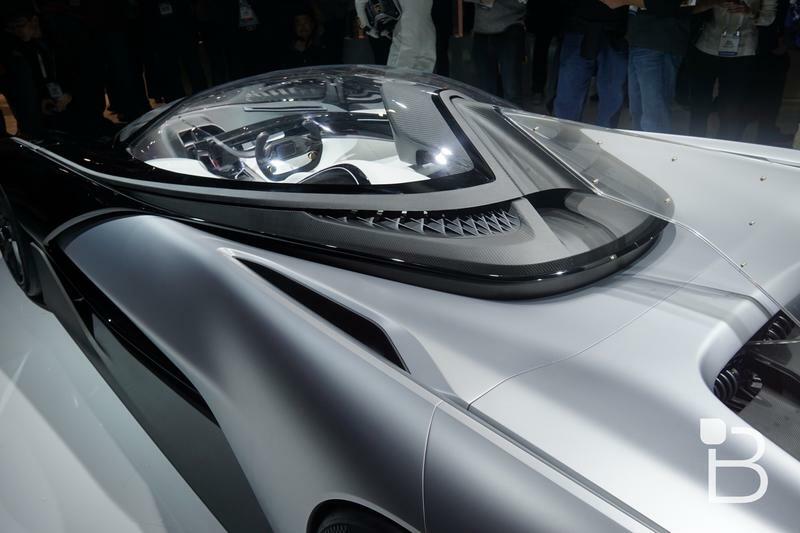 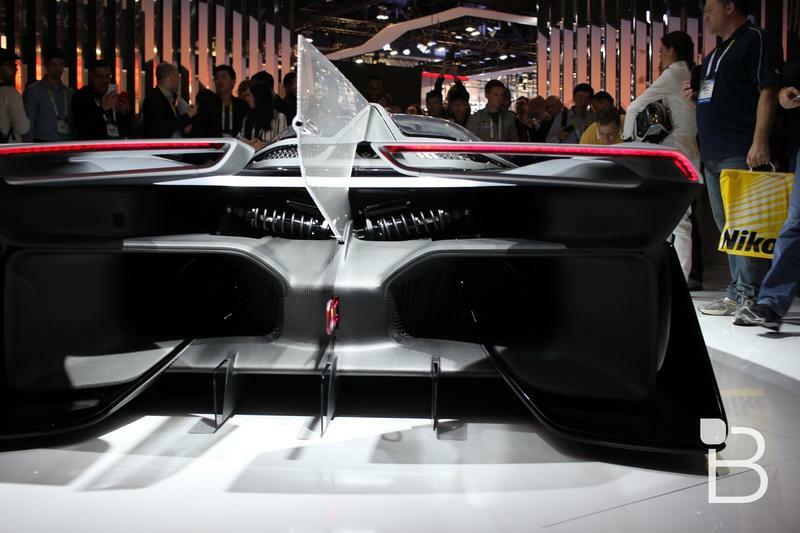 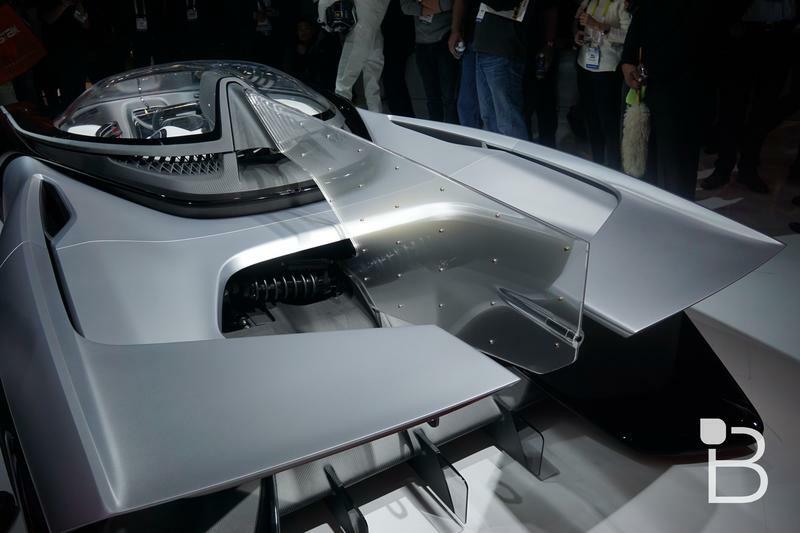 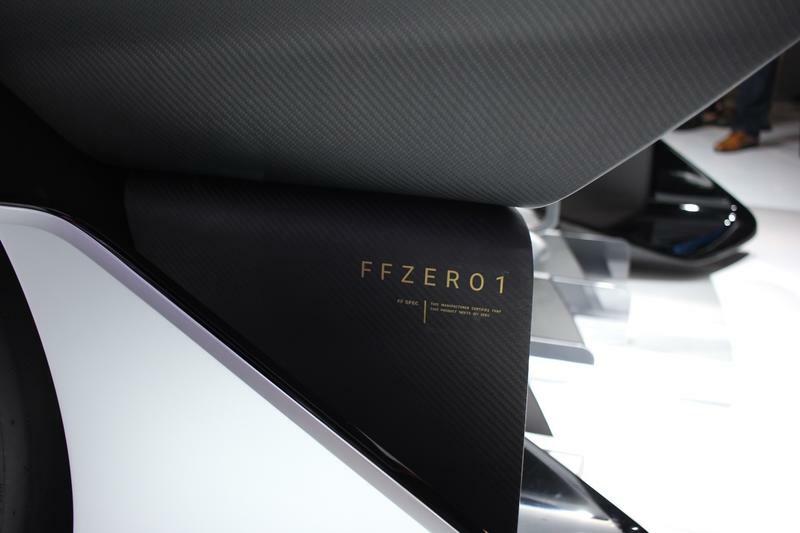 The FFZERO1 is a “car of concepts” which means it’s a collection of technology that may one day make it into cars — not necessarily that look like this. 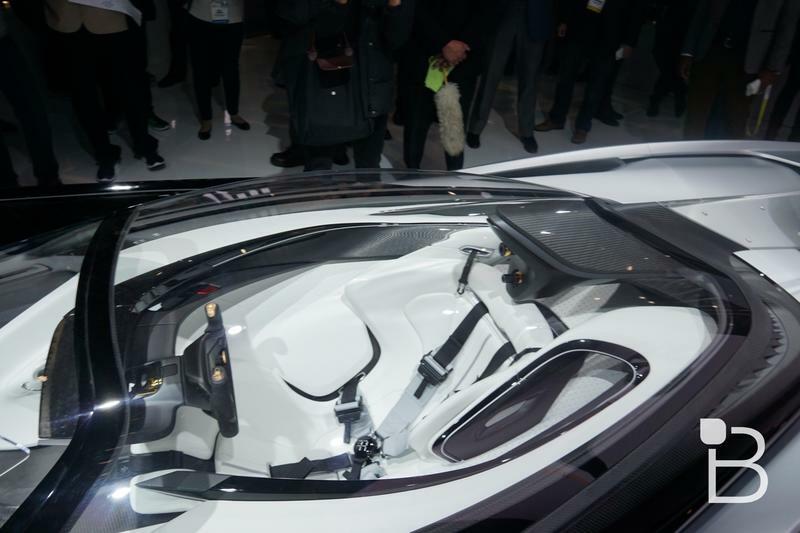 You probably wouldn’t want a one-seater car anyway, right? 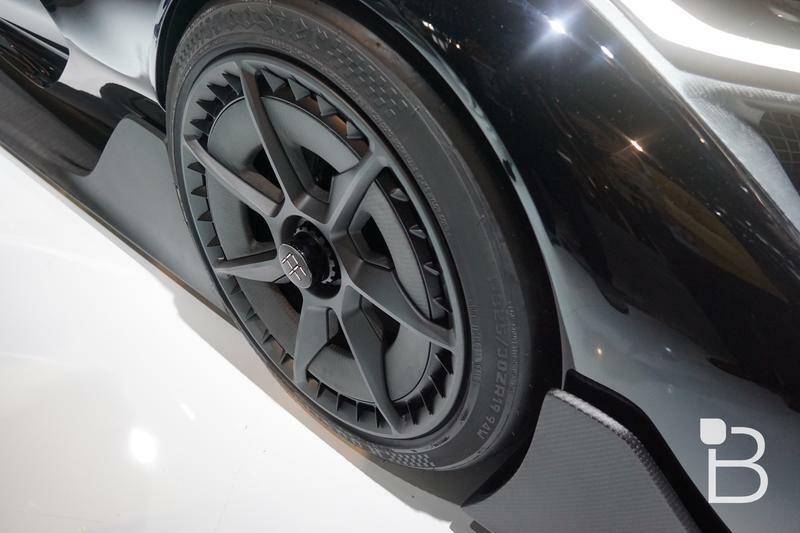 That’s what unicycles are for. 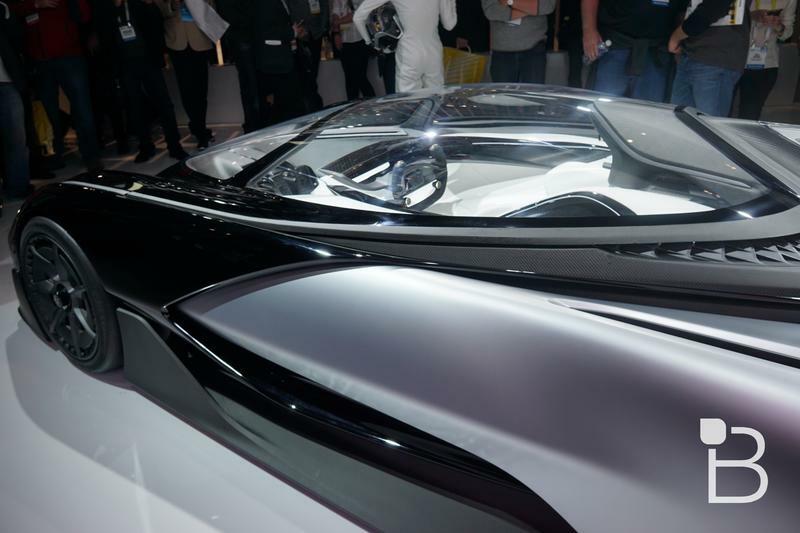 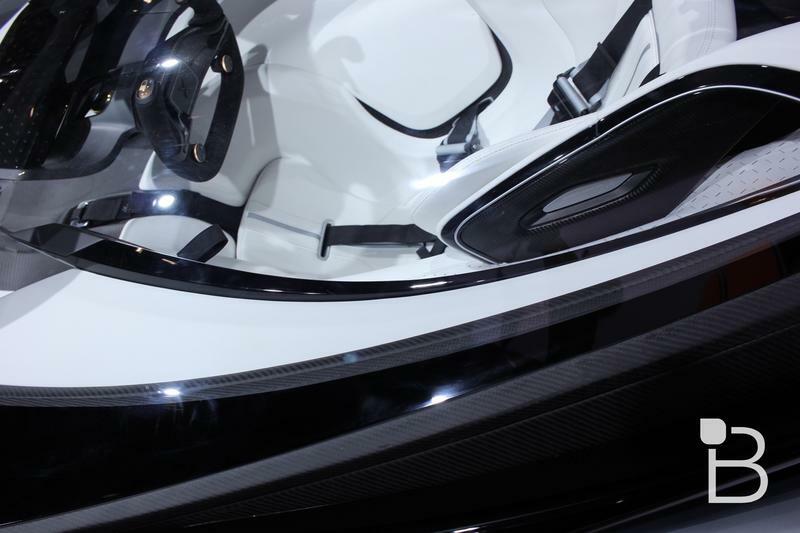 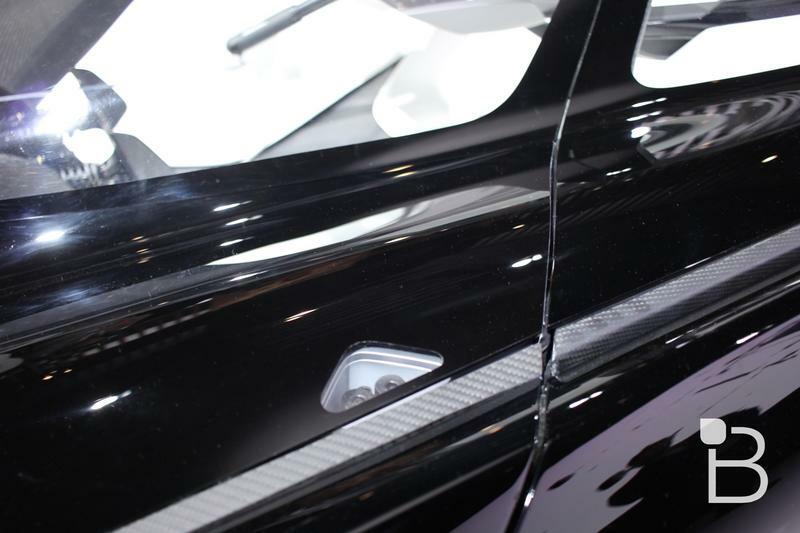 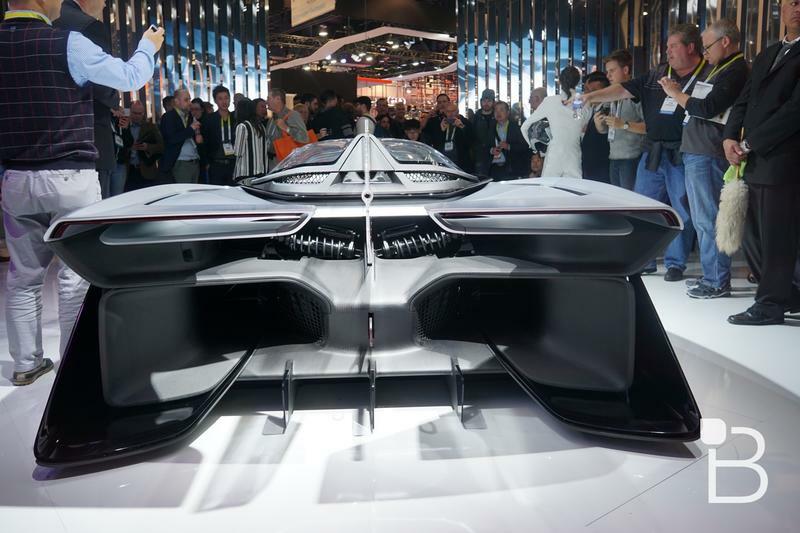 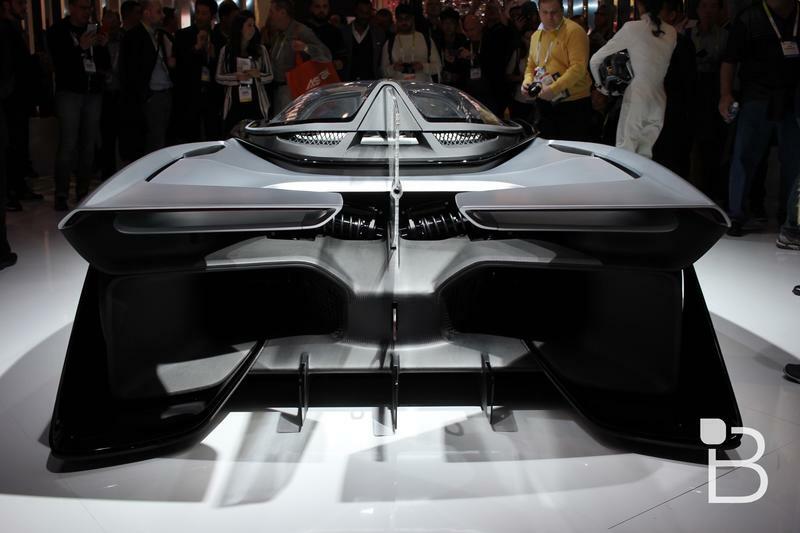 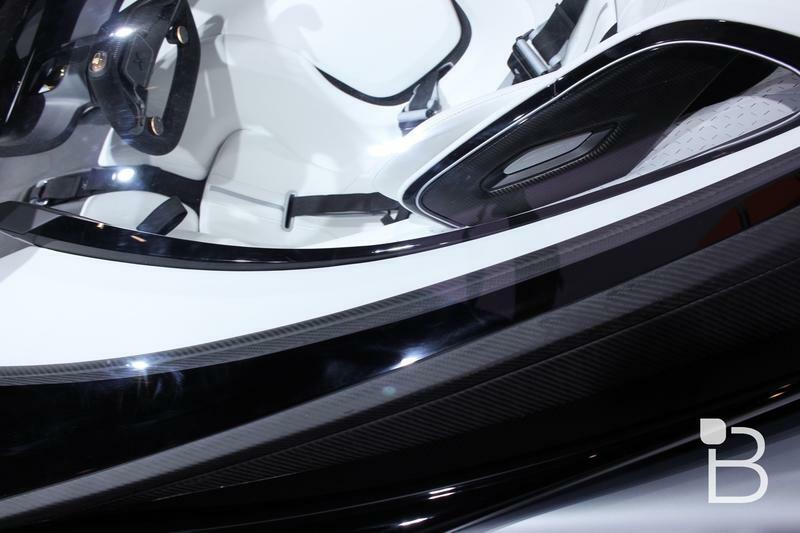 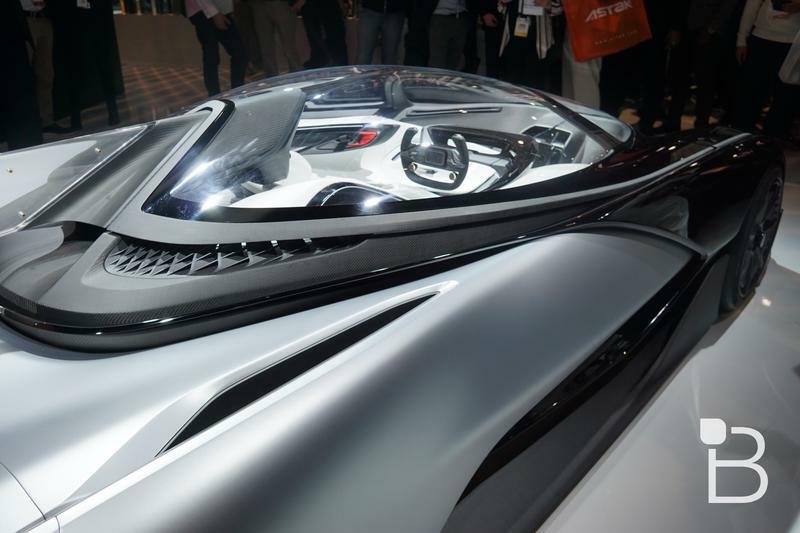 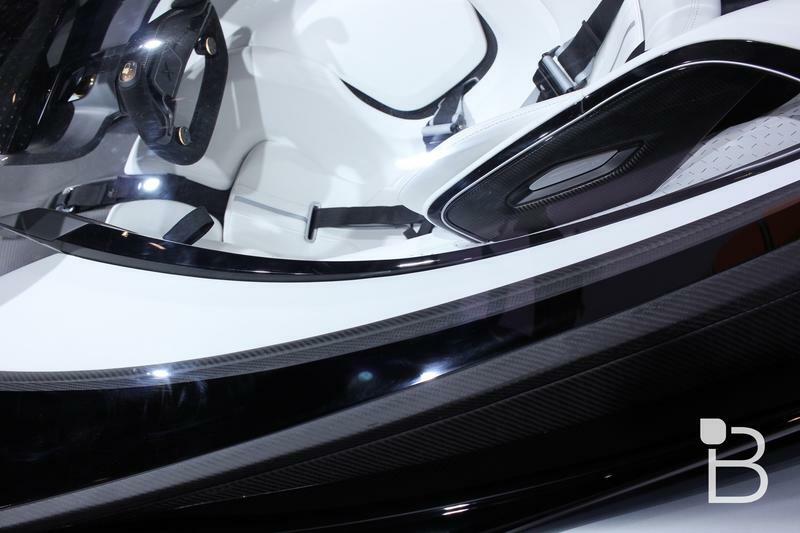 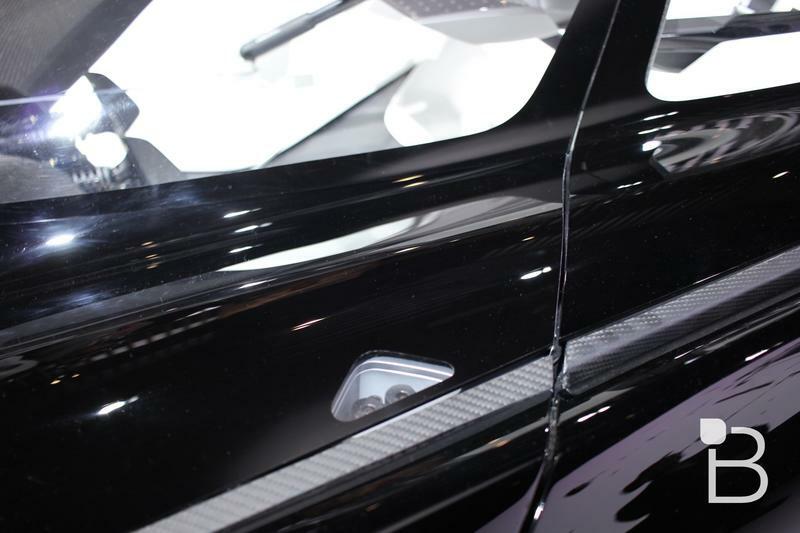 For now, enjoy what’s one of the most compelling concepts on the CES 2016 showfloor.